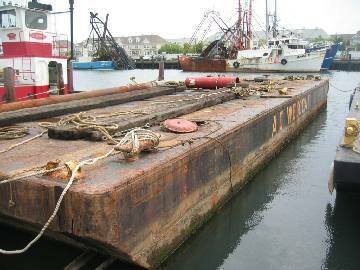 A 60-foot deck barge has been slated for deployment July 26, 2006, on the Ocean City Reef site located 7.4 miles southeast of Great Egg Harbor Inlet as part of the division's Artificial Reef Program. The vessel was donated to the Reef Program by AC Westcoat Construction Company and was previously used for constructing marine bulkheads. 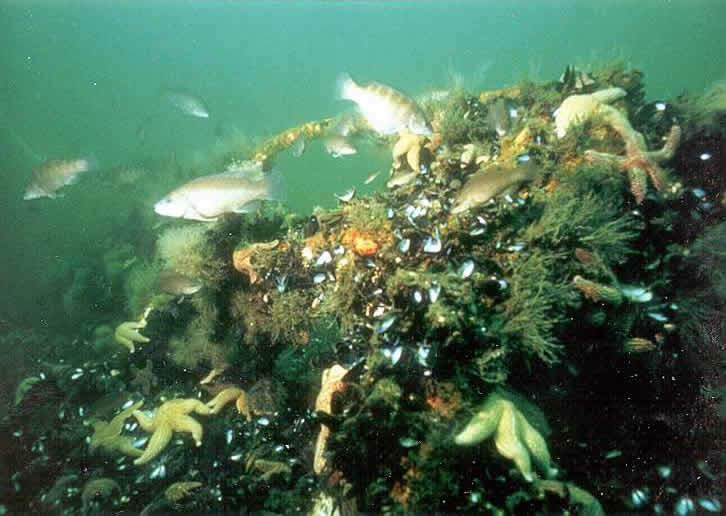 Once the vessel is sunk it will soon become a home for 150 species of fish and marine life, a fishing ground for anglers and an underwater attraction for scuba divers. The vessel will continue to serve the fishing industry for at least another 50 years. The target date for deployment of July 26 is subject to weather and sea conditions. For further information regarding the deployment of the vessel contact Hugh Carberry at 609-748-2022.